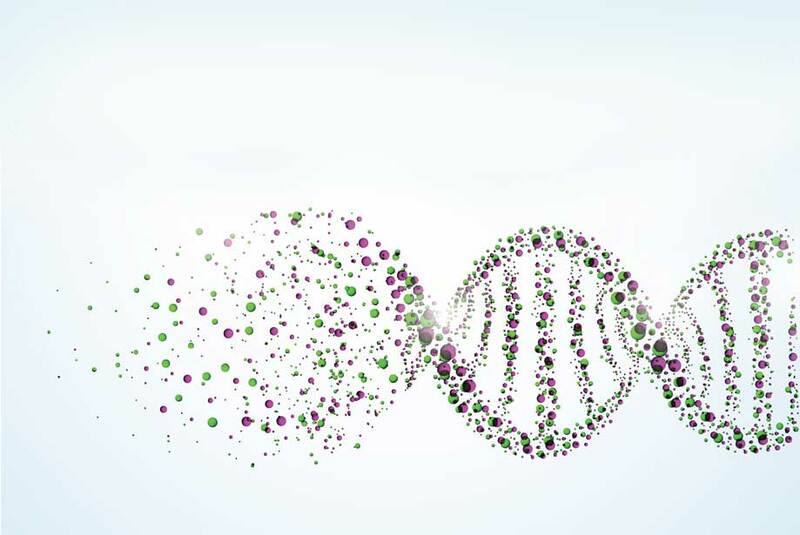 DNA is found in every living cell of our body and is the genetic code that makes us who we are. It carries out the genetic instructions in development, functioning and reproduction which are all essential to life. This extremely important molecule is actually very fragile; DNA is protected inside our cells but each day the cells in our bodies divide at a rapid rate. During cell division, new cells are created, most with identical DNA. Occasionally, spontaneous changes can occur. Although most are harmless variations, some can cause diseases such as cancer. Environmental factors such as UV radiation, free radicals, and other carcinogenic substances can also cause alterations to our DNA. With all of these factors creating variations in DNA, it is important that a host of molecular systems continuously monitor and repair it. Three scientists recently became recipients of the Nobel Prize in Chemistry for their findings on how cells repair DNA and maintain genomic integrity. From the Francis Crick Institute in London, Professor Tomas Lindahl was recognized for his discoveries in base excision repair, the pathway that constitutes the bulk of DNA restoration. DNA was once believed to be an extremely stable molecule but Dr. Lindahl’s research proved that DNA decays at a staggering rate. Professor Paul Modrich from Howard Hughes Medical Institute and Duke University School of Medicine, received the award for discovering how cells resolve errors that occur during replication. This process is called the mismatch repair pathway and it corrects base-pairing errors within DNA. Lastly, Professor Aziz Sancar from the University Of North Carolina School Of Medicine was recognized for his work on the nucleotide excision repair pathway. He discovered that people who are born with defects in their repair system could develop skin cancer when exposed to UV rays from the sun. Do you study how cells repair DNA and maintain genomic integrity in your laboratory? How have the discoveries of these three Nobel Laureate scientists impacted your research? How could these studies apply to the treatment and prevention of DNA damage related conditions and disease?